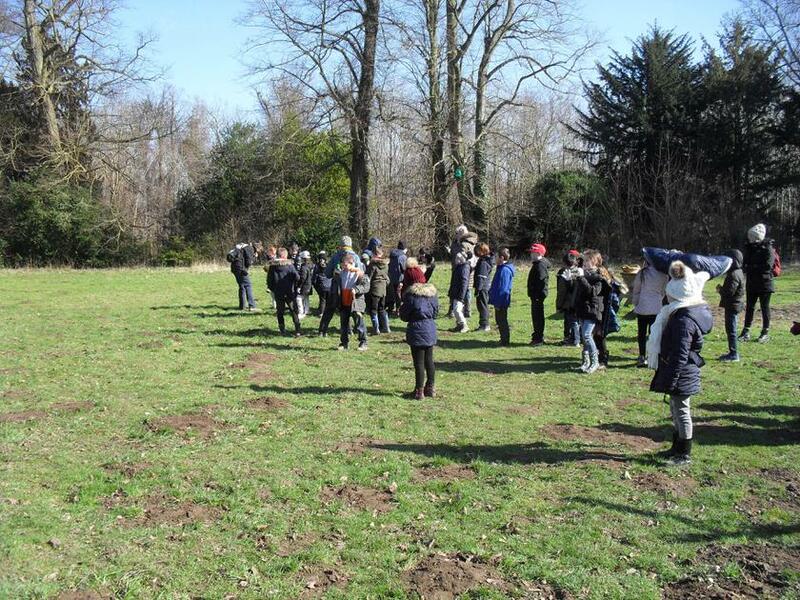 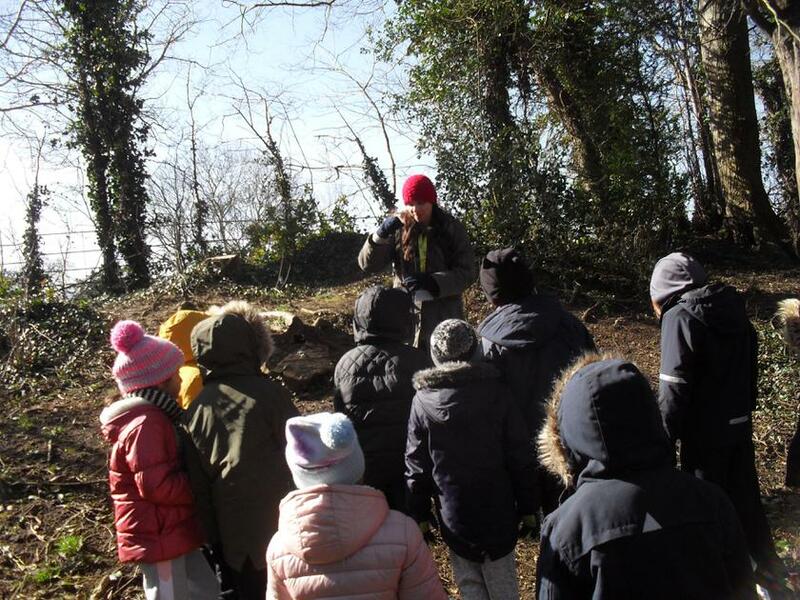 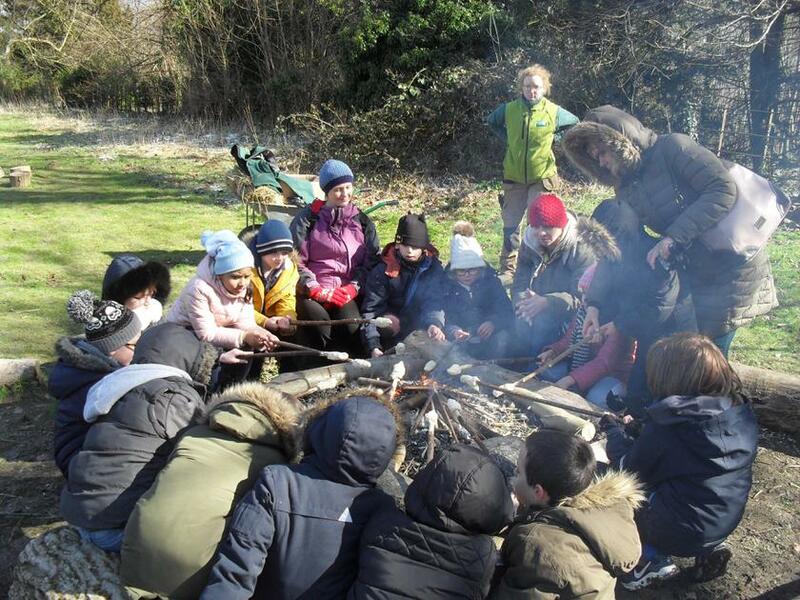 Despite the cold weather Year 3 had a fantastic time on their Iron Age experience at Wandlebury yesterday. 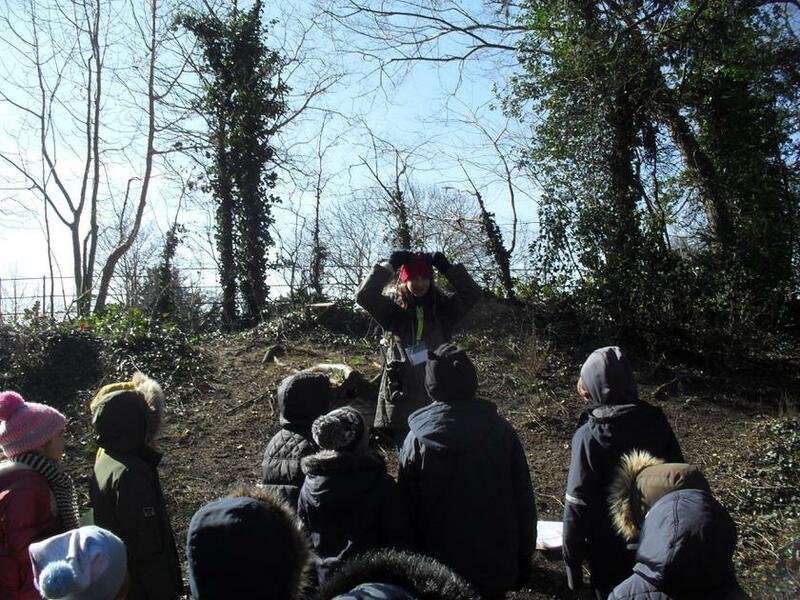 Everyone had a tour of the defensive ditch, ground wheat into flour, cooked bread on an open fire, wove a small model wall, fired a slingshot and learnt lots about life in the iron age. 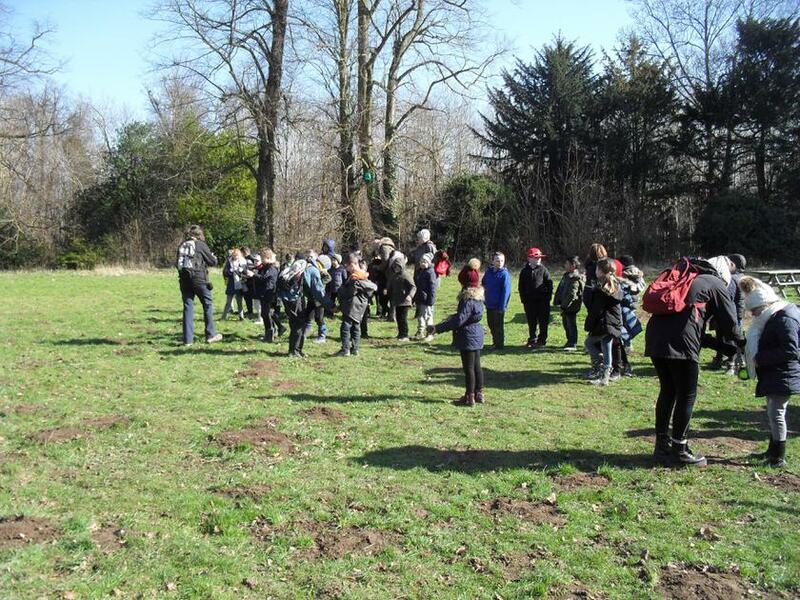 As always, the pupils were enthusiastic and polite. 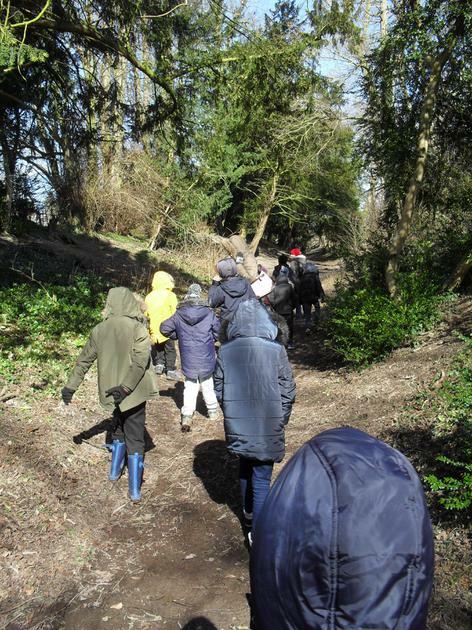 We do hope they enjoyed the day as much as we enjoyed seeing them so engrossed in their learning.